The RT50YB50-3.8Q 2" 7hp Fire Pump Single Impeller is a pump that truly exceeds your expectations, you can’t choose better than Rato. All Rato engines feature transistorised ignition for reliable starting and a cast iron cylinder liner to ensure consistent performance and durability. Rato fire pumps can be used for general purpose pumping duties and will deliver when you need it most. Welcome to Rato Australia the home of high quality engines and power products. Quality is everything in today’s market. All Rato products conform to the strict ISO9001 quality standard. 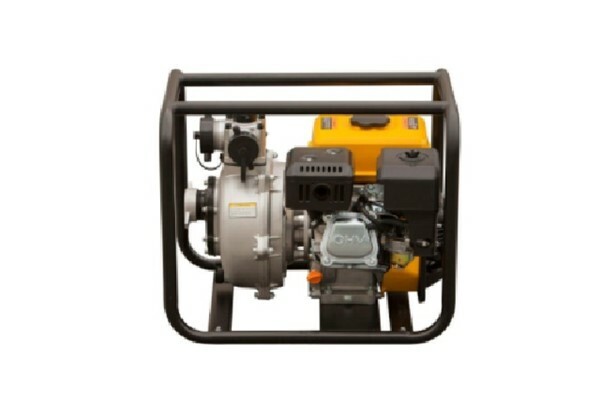 From a reliable generator or high performance water pump to heavy duty engines, our products will exceed your expectations for performance, reliability and value. 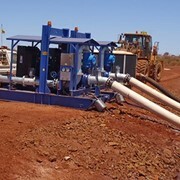 Rato Australia operates as an Original Equipment Manufacturer (OEM) supplier. This means that we will provide you with comprehensive warranty and excellent ongoing technical support for our products with full factory backing. 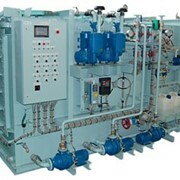 We ship pumps Australia wide and we can send you a generator anywhere in Australia. 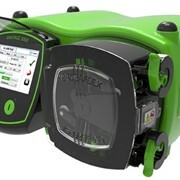 We look forward to fulfilling your engine and power product needs. 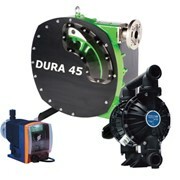 Diaphragm pump or peristaltic pump: which is better? Mention IndustrySearch so Rato Australia can best assist you! 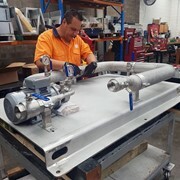 Get a callback from an expert at Rato Australia to help answer your questions.